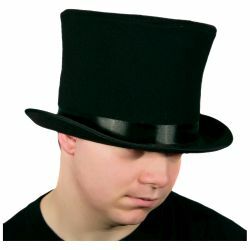 Bell Topper Hat. 8" high. Has an inside elastic adjuster. Made of SIM wool which has the look and feel of a real wool hat.